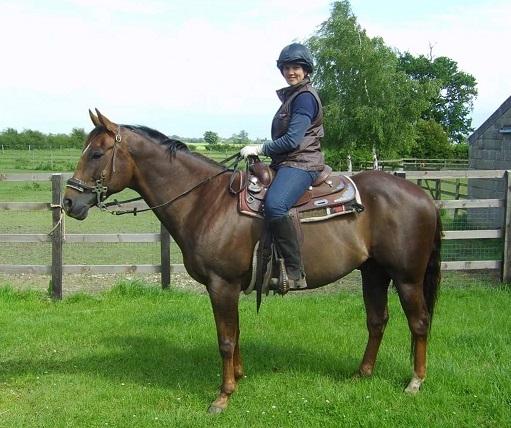 Donna is a very knowledgeable and passionate horsewoman with many years experience of working with all types of equines from riding school ponies to high level dressage horses. Donna also owned her own ponies for many years and has attempted showing, hunter trials and show jumping and enjoys western riding. Donna carries out regular massage treatments on Jayne Lancashire’s advanced dressage horses, including Alfons, Inter 1 Supreme Small Tour Champion in 2014 with Spencer Wilton, Olympic Silver Medal Winner in 2016.